Canada Goose has been manufacturing their famous down-filled parkas for over 50 years, but the now iconic brand was relatively unknown until GQ magazine ran a feature in their October 2008 issue that endorsed the company’s signature Expedition parka. The company’s revenue has increased from $3 million in 2001 to over $200 million as of 2014, and the exponential growth spiked after the GQ feature. 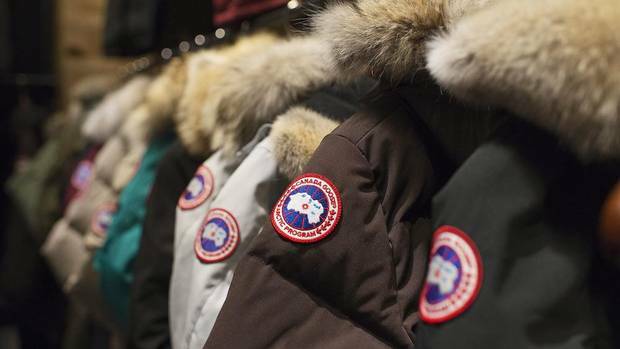 Like anything popular, Canada Goose has faced its fair share of criticism, from the gaudy signature patch applied to all of their products to their counterfeiting issues, but the largest issue facing Canada Goose is the controversy surrounding their use of coyote fur on some of their products. Animal rights groups such as People for the Ethical Treatment of Animals (PETA) and the Association for the Protection of Fur-Bearing Animals have launched media campaigns against Canada Goose to criticize their use of coyote fur. These campaigns are full of disturbing images of trapped coyotes, reports that trapped coyotes remain trapped for days, and even describe coyotes biting their own leg off in order to return to their young. 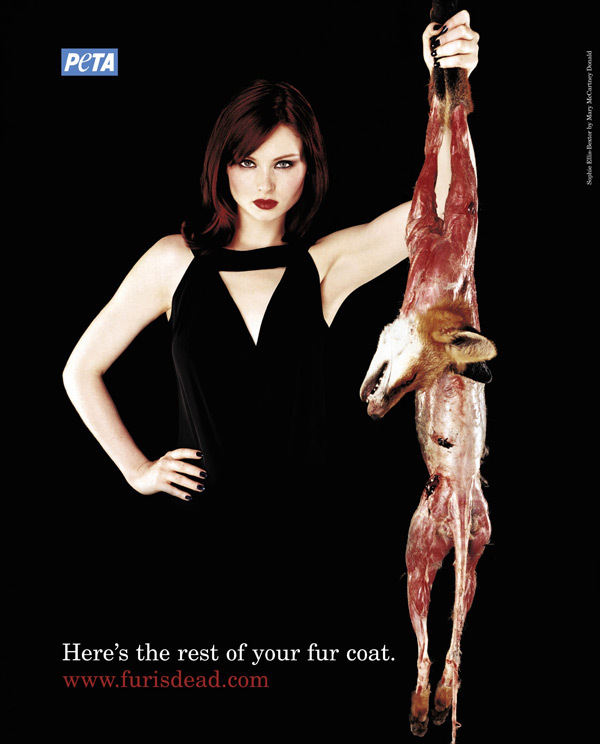 Despite numerous criticisms for PETA’s extreme views on promoting animal welfare, such as one campaign that discouraged milk consumption by linking it to autism, the subject of fur use in the fashion industry remains a heavily debated topic due to humanity’s widespread affection for animals, particularly furry ones. Anti-fur ads are very effective; they tug at the heartstrings of viewers and cause a moral dilemma – who would ever want to hurt a cute, fluffy animal? There are indeed problems with the fur industry, such as the unsustainable practice of fur farming. If you aren’t aware of what a fur farm is, it’s essentially a factory farm where animals are raised and harvested not for their meat, but for their fur. 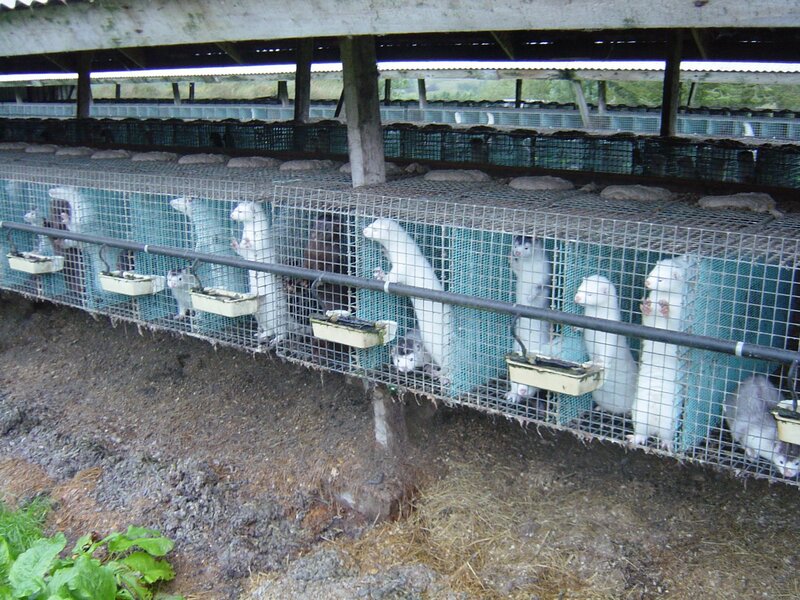 Mink in cages at a fur farm. Much like factory farms, fur farms are crowded and stressful for the animals inhabiting them, but like factory farms, they are a necessary evil in order to meet the supply of their product. If it were sustainable to efficiently harvest all of the mink required in the fur industry, that system would be in place; unfortunately, just like factory farms are required to sustain the world’s appetite for meat, fur farms are required to sustain the world’s fur industry. However, this article is about coyote fur used on Canada Goose jackets, and the coyotes harvested for that purpose are all trapped, not farmed. My issue with animal rights groups’ attacks on trapping coyotes for their fur lies in their lack of understanding of the biology of the coyote, as well as humanity’s tendency to react with a sympathetic bias towards certain genera of animals, such as mammals or birds, simply because they’re cute or have fur. First, let’s go a little more in-depth into the biology of the coyote. Historically, coyotes were native to central plains of the United States, and their range periodically extended North to the prairies of Canada and South into Mexico. Their recent expansion into Northeastern regions in North America has been caused by several factors: the deforestation of the Northeast for human settlement, the increase in food sources such as livestock, and the eradication of the former apex predator of the Northeast, the gray wolf. Coyotes are opportunistic breeders, which means that populations only breed as a function of available food. Because of the increase in livestock populations in North America, coyotes now have a plentiful food source available. The eradication of gray wolves during the 1800s by American settlers was seen as the solution to a growing number of wolf attacks on livestock. The ecological niche of apex predator was left vacant, and aside from the North American black bear, no sizable predators existed in the Northeast. White-tailed deer populations exploded as a result of a lack of predation to the point that these animals are now viewed as urban pests. White-tailed deer are browsing animals, which means that they feed on trees and shrubs. The ecological damage caused by white-tailed deer disrupts the healthy growth of young trees and shrubs and impedes the regenerative cycles of forests. Additionally, deer also cause human injury & mortality – not to mention repair expenses – as the result of vehicular collisions. 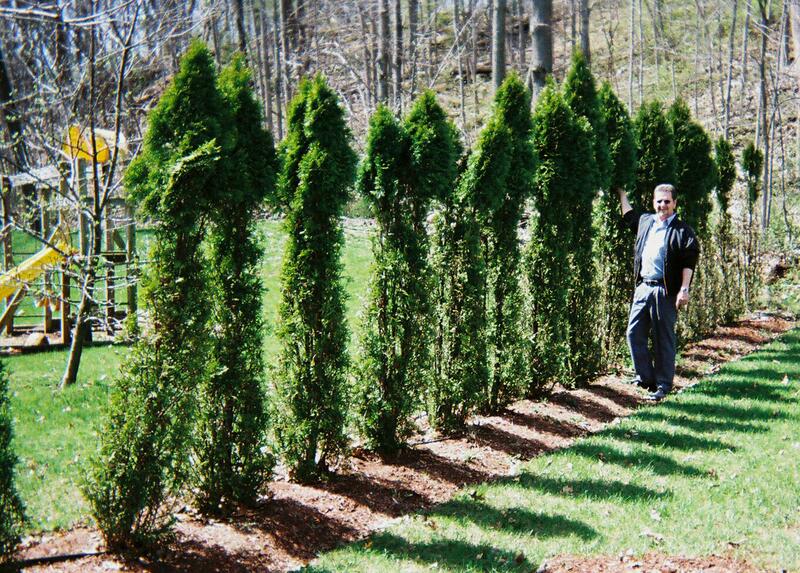 Ecological damage caused by white-tailed deer. Recently, coyotes have begun to fill the niche of apex predator in many regions of the Northeast. Since black bears do not feed on ungulates (animals like deer, moose, or antelope), coyotes now have an overpopulated food source. As mentioned before, coyotes are breeders of opportunity, so with an abundant food source, coyote populations have been steadily increasing in the past few decades. However, coyotes are smaller than wolves, so preying on deer is less common for coyotes, as they prefer smaller prey species like rabbits. With the increase in livestock, coyotes have a food source that is readily accessible and easy to prey upon; a sheep is not as fast nor as potentially violent as a deer. 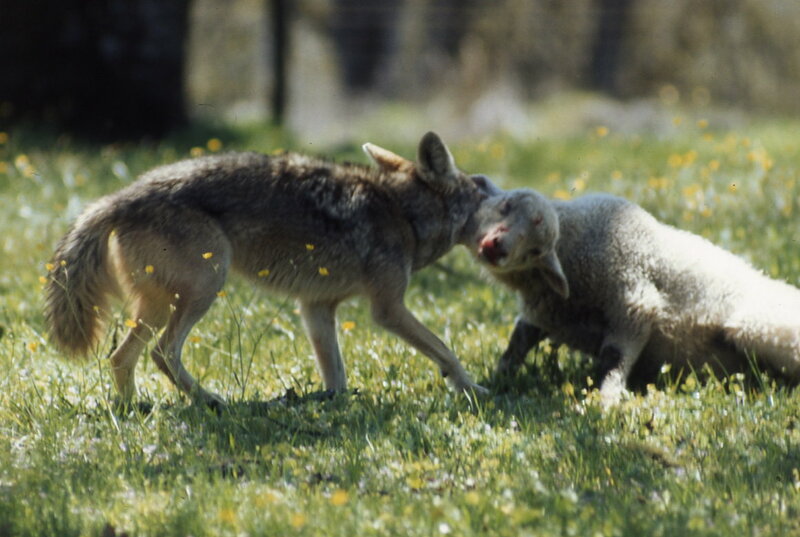 Coyotes have replaced wolves in many regions where wolves have been extirpated. Preventing coyote attacks are now a routine part of every livestock owner’s life. 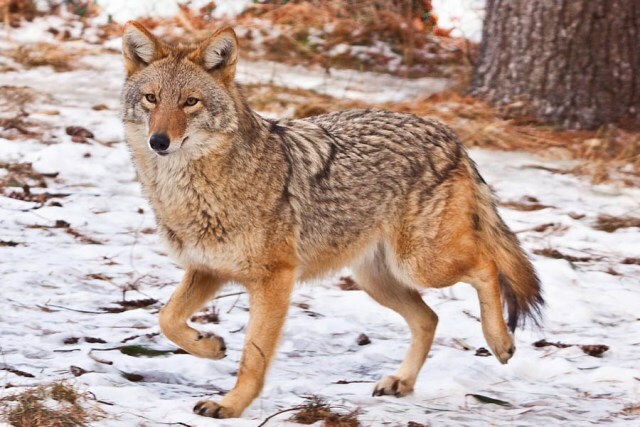 Attacks from coyotes on pets and even humans are now becoming more commonplace as coyote populations adapt and become more comfortable living in such close proximity to humans. Coyotes, like the deer they prey on, are now considered urban pests. In fact, the problem has gotten so bad in Saskatchewan that the Provincial government issued a bounty on coyotes in November 2009; over 71,000 bounties were claimed by March 2010. 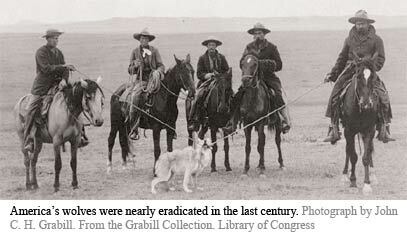 Clearly, coyotes are a problem in North America, and will continue to be as long as humans raise livestock. From a biological standpoint, the harvest of coyotes for their fur is not damaging at all to ecosystems they inhabit, as the next breeding cycle will see lost individuals replaced by increased offspring numbers. The coyote cull in Saskatchewan was ineffective; the reproductive strategy of the surviving coyotes accounted for the individuals lost in the cull. Experts state that limiting food sources is the only effective strategy, but good luck telling sheep farmers to close up shop. Coyotes are a constant nuisance for sheep farmers and now even pet owners. This brings us to the complicated issue of animal ethics. It is impossible to have unanimous support for the harvest of a fur-bearing animal – humans are highly driven and influenced by our emotions and the thought of killing a cute furry animal is a difficult one to process. One needs to look no further than the complicated matter of the seal hunt in Newfoundland & Labrador to see just how contentious the harvest of animals for their fur (and meat) can be. The seal hunt is further complicated by the issue of Indigenous People’s rights, but that’s a whole other issue. What we often forget is that animals have limited lifespans (except if you’re a certain immortal jellyfish), and animals succumb to death due to old age, predation, or disease just like we all do. 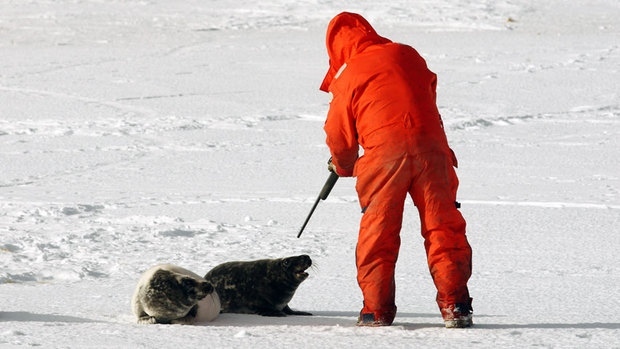 The seal hunt: a very controversial practice in Canada. Trapping or hunting, despite their more “savage” reputations among the masses, are in fact the most humane methods of harvesting game or fur-bearers, especially when compared to the conditions present on fur farms or factory farms. When an animal is harvested as a result of trapping or hunting, it is almost always a full grown adult that has bred a few times and lived a healthy, fulfilling life. Juveniles or new offspring are avoided because they are undesirable for meat or fur. The question of abandoning the trapping & fur business altogether in favour of synthetic materials is an oft-proposed alternative; however, for the same reason that synthetic leather will never replicate the quality and feel of the real thing, synthetic fur is simply not a valid substitute for the real thing. 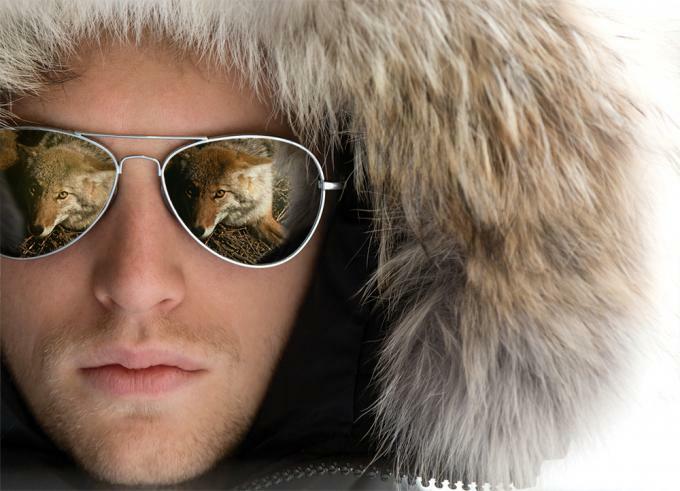 Genuine fur is much better at repelling snow and cold than synthetic fur, and despite the fact that the majority of Canada Goose jacket owners buy the jacket for the brand and not the function of the fur hood, the premium brand image that Canada Goose sells needs to be accompanied by premium materials; that means real fur. The issue of harvesting animals for their fur is also one of great contention. We are the only species of animal that kills other animals for uses beyond the scope of absolute necessity for survival. In the past, fur-bearing animals provided us with warmth, so their harvest was necessary, but today we are not dependent on furs to keep warm. The debate on ethics will likely never be settled, because animal ethics are so subjective. We have made large strides in our knowledge of the biology of the creatures we harvest for our own use, but we have also taken many strides backward with the dependence on factory farming. The purpose of this article was to simply present the biological side of the Canada Goose coyote fur debate and help to rationalize the overall fur debate picture, which has unfortunately been polluted with sensationalist claims and a great deal of misinformation about the fur industry. The harvest of fur-bearing animals is certainly far from perfect from a moral standpoint, but it’s not as ethically (or biologically) poor as some of our more regular practices. I am truly thankful to the owner of this web page who has shared this wonderful paragraph at at this place. an impressive task and our whole community will likely be thankful to you.
. Situate its fit on sidereal and also acquire your tackling.